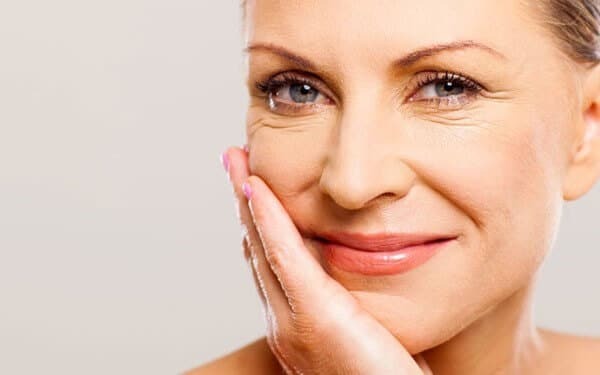 Our experienced experts have been performing microdermabrasion for more than 20 years, helping hundreds of clients feel fresher faced and radiant for longer. They’re often asked the question “what can microdermabrasion treat?”. What does microdermabrasion treat? The SkinBase Facial™ targets a whole multitude of ‘skin sins’. Microdermabrasion treatments can be used for anything from stretch marks, fine lines, acne scarring and dull, tired skin to ageing skin, uneven skin tone and pigmentation. Microdermabrasion can be remarkably effective as an acne treatment. Look forward to clear, smoothed, healthy, glowing skin in just a few weeks of treatment. Noticeable after just one ‘fine line busting’ treatment, microdermabrasion leaves wrinkled skin looking fresh and smooth as soon as the treatment is over. Microdermabrasion is a simple, straightforward and painless anti-ageing treatment for ageing skin. It’s as effective as many more invasive surgical procedures. Microdermabrasion speeds up the body’s normal rate of skin renewal, ridding you of tired and dull patches to reveal new, fresh skin and a radiant glow. Microdermabrasion is a safe treatment for uneven skin tone, skin spots and blotchy skin, lightening or removing unwanted pigments to reveal gorgeous even skin tone. Stretch marks affect thousands of people, regardless of age or situation. Microdermabrasion targets the problem area, stimulating elastin and collagen to get rid of stretch marks. Microdermabrasion treatments are proven to show significant benefits as a skin pigmentation treatment, helping remove unwanted facial pigmentation blemishes.